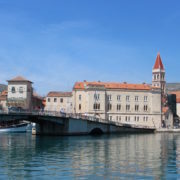 The gorgeous coastline … charming inland family-owned wineries … a fascinating political history … ancient architecture — the number of reasons to visit Croatia go on and on. But for fans of a little TV featuring some dragons, drama and more royal nonsense than a recent wedding in London, there are even more reasons to plan a visit. 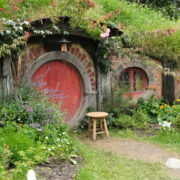 Game of Thrones fans will instantly recognize many filming locations in this unsung European gem. Before HBO’s smash, the walls of the Old City and the overlook toward the Adriatic Sea and Fort Lovrijenac were undoubtedly some of the country’s most-photographed images. But today, the city that is King’s Landing and Blackwater Bay (where the scene were Myrcella Baratheon is shipped off to Dorne was filmed) boast even more visitors than ever before, angling for a good selfie while walking down Stradun (or the main street) for a fanboy or girl t-shirt. 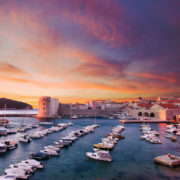 Grab a Dubrovnik Card and you’ll get access to walk the shorter or longer winding pathways over the city along the walls and you’ll also get complimentary admission to the ethnographic museum, monastery, public transportation and much more. If you’re angling to be more green, take an Uber over to Tresteno Arboretum (about nine miles away); the pathways here double as the Red Keep’s gardens. 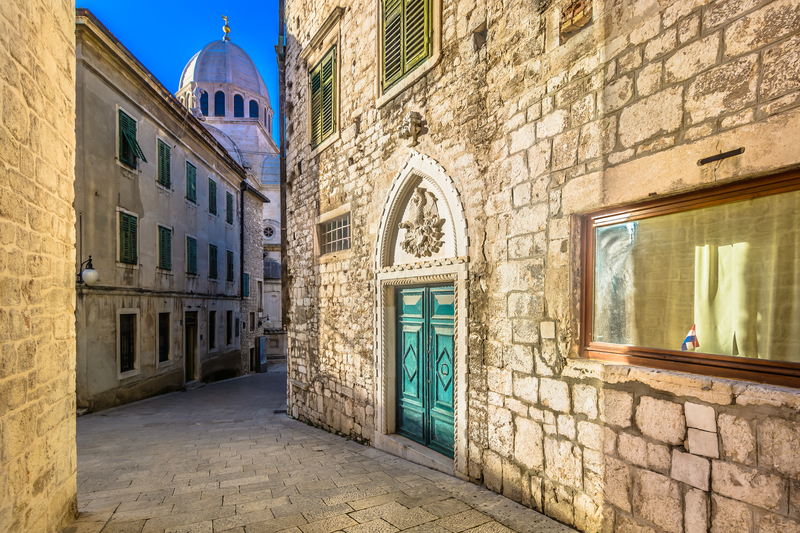 Fans of Arya Stark and the Braavos storyline will instantly recognize Sibenik, and its coastline and cathedral. The Cathedral of St. James, a UNESCO World Heritage site, and its adjacent plaza with fun coffeeshops to watch passersby and locals with their dogs, was transformed into the Iron Bank in season five, the most powerful financial institution in the Free World. Get up close and personal with the 71 sculpted faces of men, women and dogs decorating this Gothic/Renaissance masterpiece, or take a tour inside and marvel at the vaulted baptismal fountain. Trek on up to St. John’s Fortress, which doubled as Meereen and its fighting pits (also in season five). 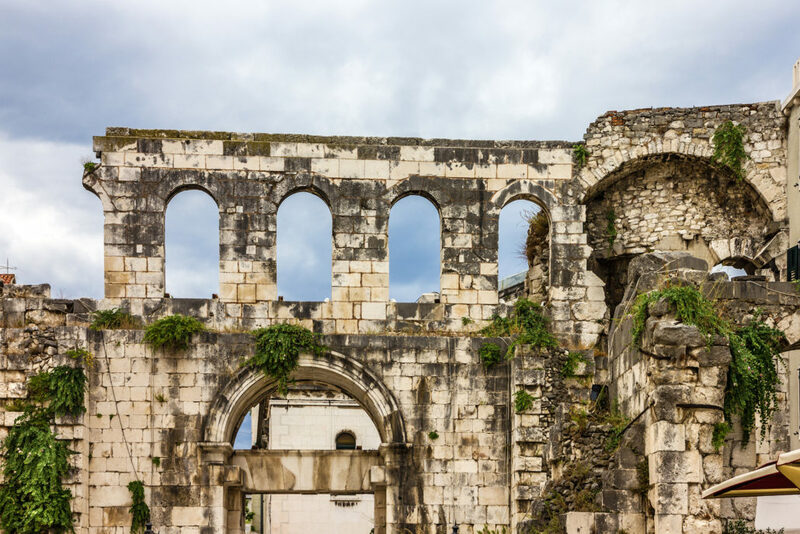 Marvel at 1,700-year-old Diocletian’s Palace in Split — also the catacombs where two of Daenarys’s dragons were chained and her throne room. It’s well worth a tour here, getting insight into the life of the emperor apartments and the astounding lack of time it took to build the 30,000-square-meter complex. 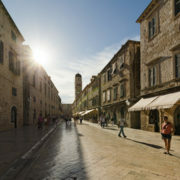 Besides also doubling as the city of Meereen, narrow Papalićeva Street served as the setting of Meereen’s slave rebellion.